Merlot is back and better than ever! 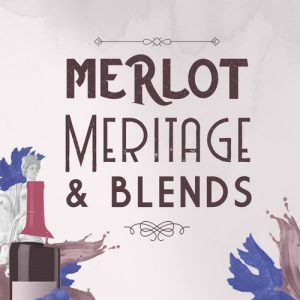 Discover Meritage (“Merit” + “Heritage”) in the blend of Bordeaux varietals showcased! “THE BLENDS” break all the rules and uncover new possibilities! 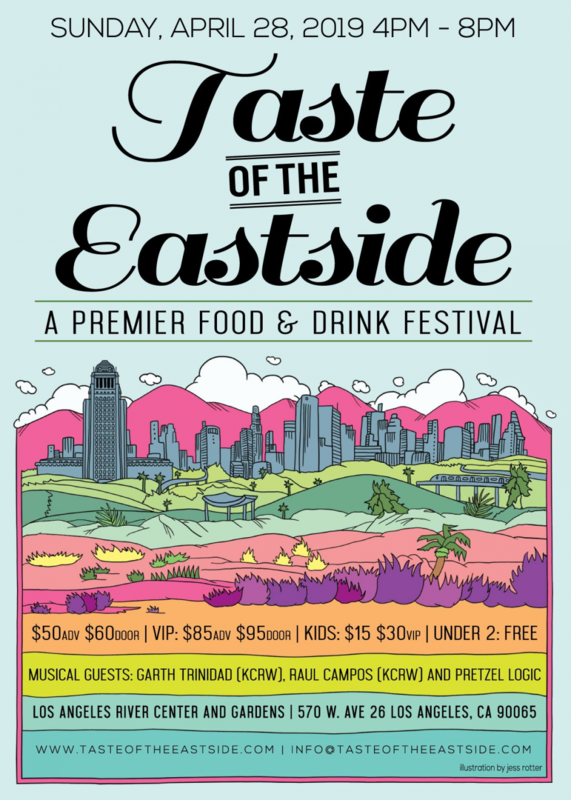 Come taste some of the finest wines with delicious appetizers and bites; experience D.J. Mr. 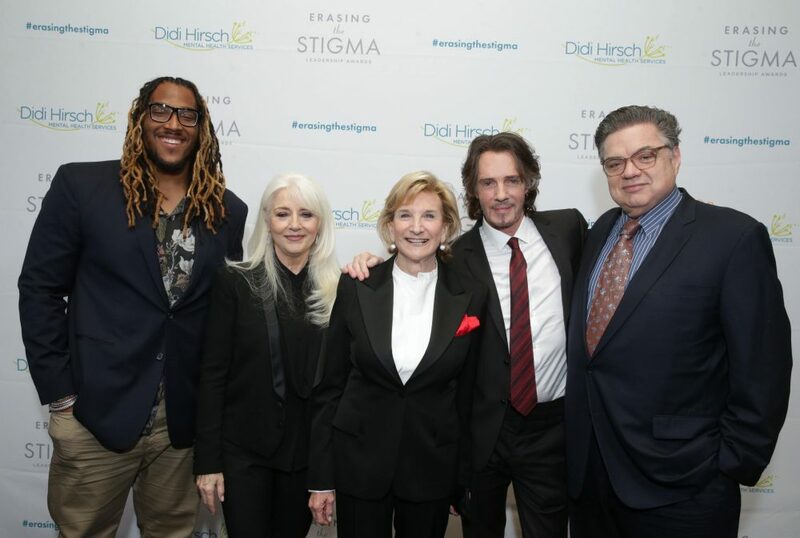 Potato Head and raise money for 501c3 charity, The T.J. Martell Foundation. VIP 6 p.m. | GA 7 p.m.